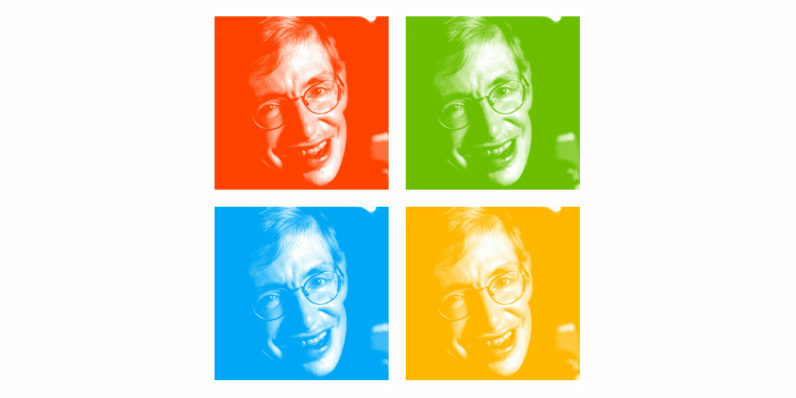 Microsoft has announced that star physicist Stephen Hawking will headline its Future Decoded event in the UK later this year. The world-renowned scientist will deliver the closing keynote on the first day of the event, and will share his thoughts on artificial intelligence and how it may impact the future of human kind. In addition to Hawking’s talk, Microsoft will also host its first ever developer sessions for the HoloLens mixed reality headset. Future Decoded is Microsoft’s flagship UK event and focuses on exploring how the digital revolution is shaping the current technological landscape. The conference will take place in London on November 1 and 2. Head to this page for more details about Future Decoded.